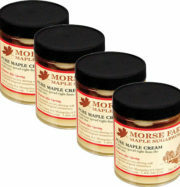 6 – 20oz. 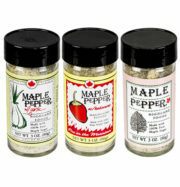 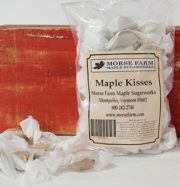 bags of Morse Farm Maple Sugarworks Buttermilk & Honey Pancake Mix come in a case. 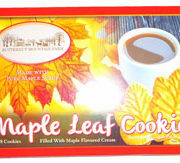 6 – 20oz. 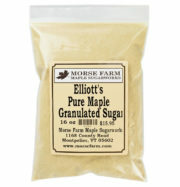 bags of Morse Farm Maple Sugarworks Buttermilk & Honey Pancake Mix come in a case – Enough for tomorrow and the next day.